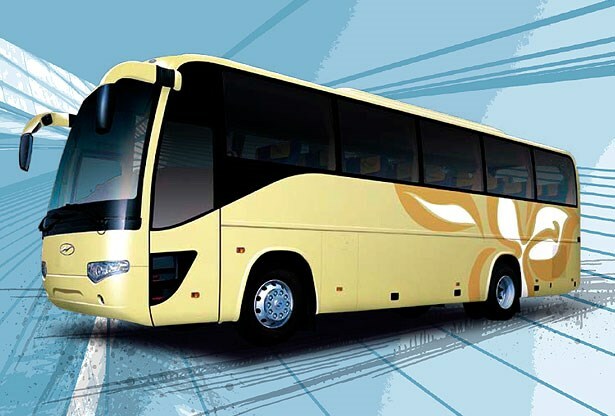 HIGER BUS Company Limited - one of the fastest developing bus manufacturers in China is well know for its innovation and precision in research and development. 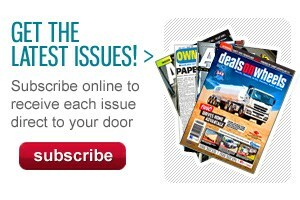 "Focusing on Safety and Service", HIGER BUS contributes a great deal to the modernisation of the Chinese bus industry. 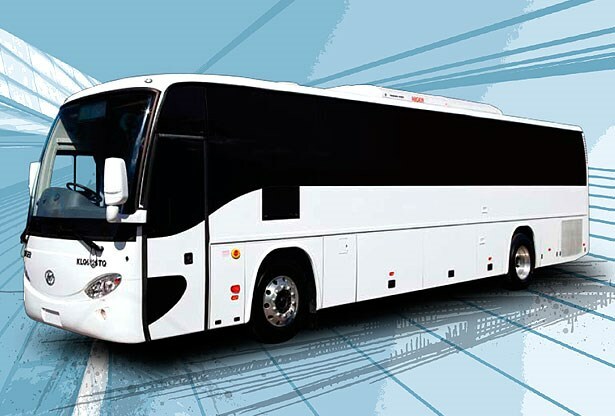 HIGER BUS Company Limited - one of the fastest developing bus manufacturers in China, is well known for its innovation and prevision in research and development. "Focus on Safety and Service", HIGER BUS contributes a great deal to the modernization of the Chinese bus industry. 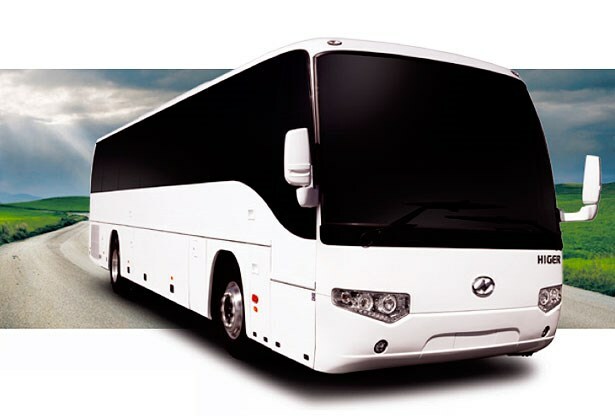 Established in 1998, situated in the well-known Singapore-Suzhou Industrial Park, together with the Global Top 500 enterprises, HIGER BUS with registered capital of 250 million RMB is one of the few bus manufacturers that have obtained the license from governmental authorities with production capacity of 22,000 complete bus and chassis per year. The production base for medium, large and city buses, covering 500,000sqm, with advanced-equipped assembly lines, is running under professional mode. 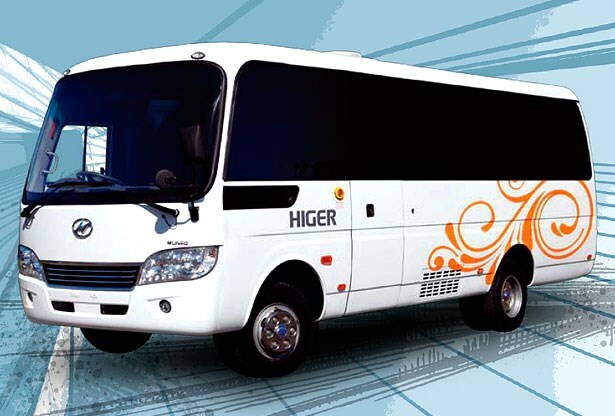 While expanding the domestic markets on a firm and steady basis, HIGER BUS also explores the international markets. In 2009, HIGER BUS acquires the qualification of inspection-free export company, which promotes the implementation of its international strategies. 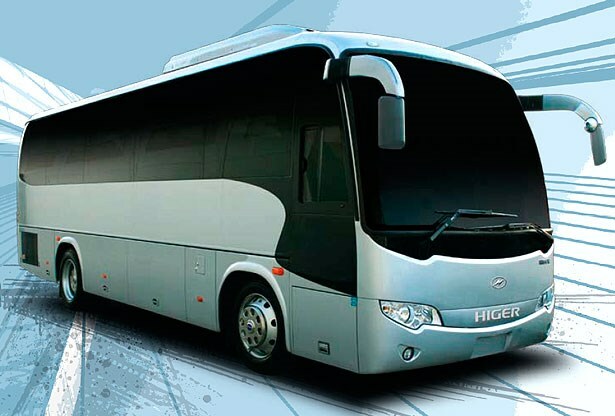 HIGER BUS exports its products to regions such as Europe, America, Africa, Southeast Asia and the Middle East, with the overseas accumulated sales of over 10,000 buses. On March 2007, HIGER BUS signed a contract of exporting 1,000 buses to Russia, hitting the sales volume of over 40 million US dollars. After that, HIGER BUS received large amounts of orders from overseas countries and regions, such as 600 for Syria, 200 for Saudi Arabia, 500 for Algeria and 400 for Malaysia. 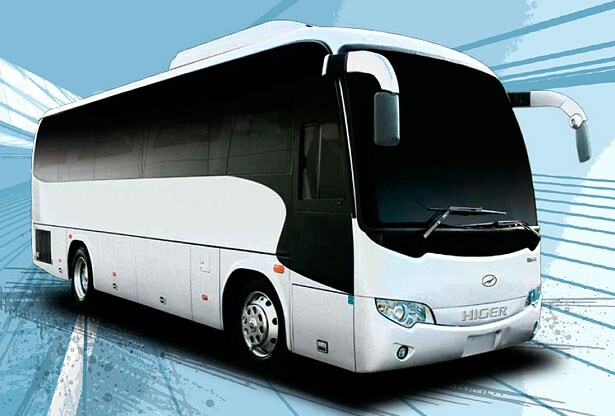 Under the negative influence of global economic downturn in 2009, HIGER BUS exported 1,502 complete vehicles, hitting the sales volume of 830 million, playing a critical role in the process of China's bus driving into the world. 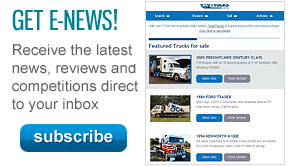 Sitting in the fiercely contested 7-metre bus sector, price is just one reason to choose Munro. At 7.6m in length, it has more seats (27+1+1) than the competition and has excellent aisle width and seat pitch for its class. Ideal for tasks ranging from tourist and executive travel to school and day charter operations, the 8.5m Ryder comfortably seats 35+1. Featuring a flat floor, it's powered by a 4.5L Cummins ISB Euro5 Turbo Diesel Engine, mated with an Allison Automatic Transmission. A multipurpose mid-size coach, the 9.3m MidiBoss is ideal for school and day charter operations, and is also well suited for conversion into a motor home, offering a flat floor and a capacity of up to 41+1 seats. The MidiBossis powered by a 6.7L Cummins ISB Euro5 Turbo Diesel Engine and mated with an Allison Automatic Transmission for easy starting and efficient operation. The 12.2m RoadBoss is a full 57+1 seat bus with all the features and options of the smaller 10.5m RoadBoss but with the added passenger carrying capacity. Powered by a 6.7L Cummins ISB Euro5 Turbo Diesel Engine, with Allison Automatic Transmission, it features WABCO ABS disc brakes, traction control, camera monitoring system as well other options that is the envy of other bus makers. The 12.3m RoadBoss is a full 57+1 seat coach that can also be optimised with a mid-door / toilet which reduces the seat numbers to a still impressive 53. The 12.3m RoadBoss has all the features and options of the smaller 12.2m RoadBoss but with the added passenger carrying capacity and high capacity luggage bins. 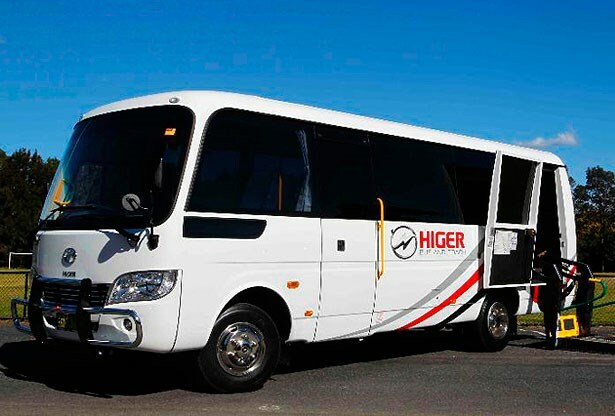 Wheelchair accessible vehicles are now available across the Higer Bus range as a local fit-out.